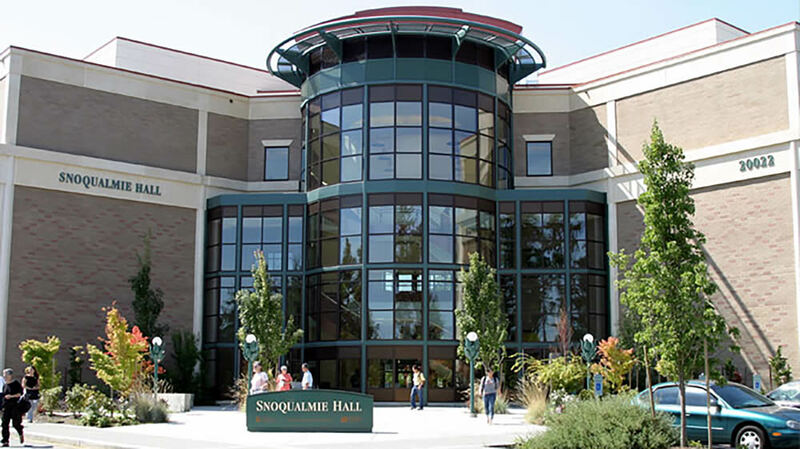 Established in 1967, on 50 acres in Lynnwood, Wash., the site of a World War II era Army radio relay station, the college has longstanding construction, culinary arts, horticulture, hospitality and tourism, paralegal, and parent education programs. It has partnered with Central Washington University since 1975 to offer bachelor’s degrees locally. Opportunities for learning and service provided by the college include: 20 National Science Foundation grants, service-learning projects with 57 community partners, and more than 75 cultural events for the public each year. The Edmonds Community College Intensive ESL Program teaches English to international students. Started in 1981, the program has an excellent reputation for high quality ESL instruction.